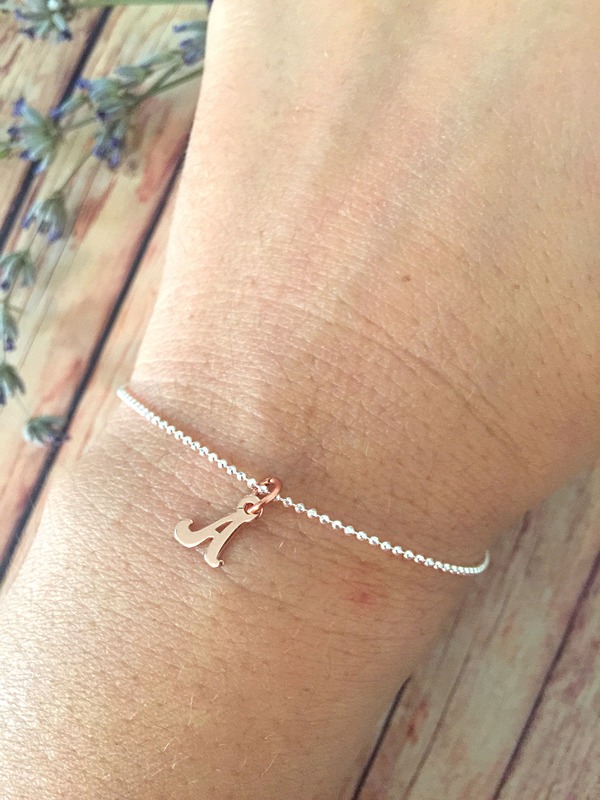 Wear your name or your initiation ... A must that can not be missed on a fashionista's wrist! In this section you will find a selection of jewels with a beginner that you can show off or give ... They are always among the most appreciated gifts! The bracelet for sale is made entirely of 925 silver with chain with pendant and initially pendant in pink gold. The cuff size is customized.